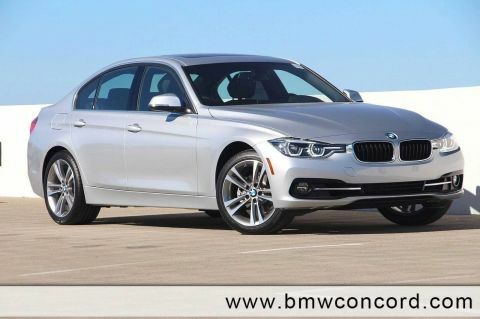 Moonroof, Heated Seats, Navigation, iPod/MP3 Input, Onboard Communications System, Dual Zone A/C. 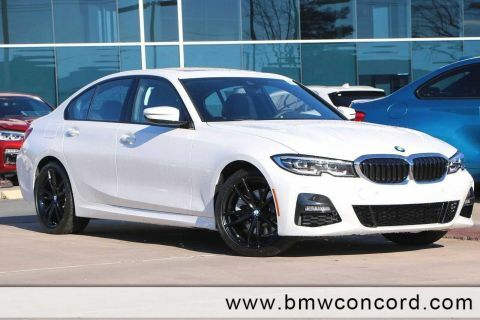 Mineral White Metallic exterior and Canberra Beige Vernasca Lthr interior, 330i trim. FUEL EFFICIENT 36 MPG Hwy/26 MPG City! AND MORE! 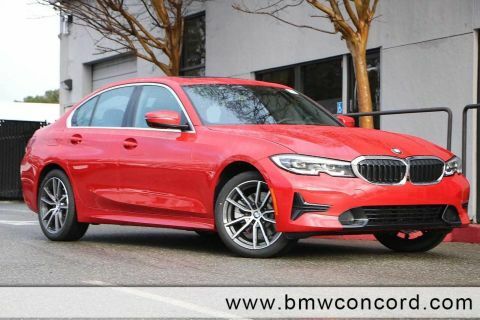 Navigation, Sunroof, Rear Air, Back-Up Camera, Turbocharged, iPod/MP3 Input, Onboard Communications System, Aluminum Wheels, Dual Zone A/C MP3 Player, Steering Wheel Controls, Child Safety Locks, Electronic Stability Control, Heated Mirrors. PREMIUM PACKAGE Live Cockpit Pro, navi, Apple CarPlay Compatibility, 1 year trial, Connected Package Pro, Heated Front Seats, Head-Up Display, Heated Steering Wheel, CONVENIENCE PACKAGE Active Driving Assistant, cross-traffic alert rear, For vehicles equipped w/navigation, speed limit info is additionally included, Active Blind Spot Detection, LED Headlights w/Cornering Lights, SiriusXM Satellite Radio, 1 year All Access subscription, Comfort Access Keyless Entry, Lumbar Support, harman/kardon SURROUND SOUND SYSTEM, PARK DISTANCE CONTROL. 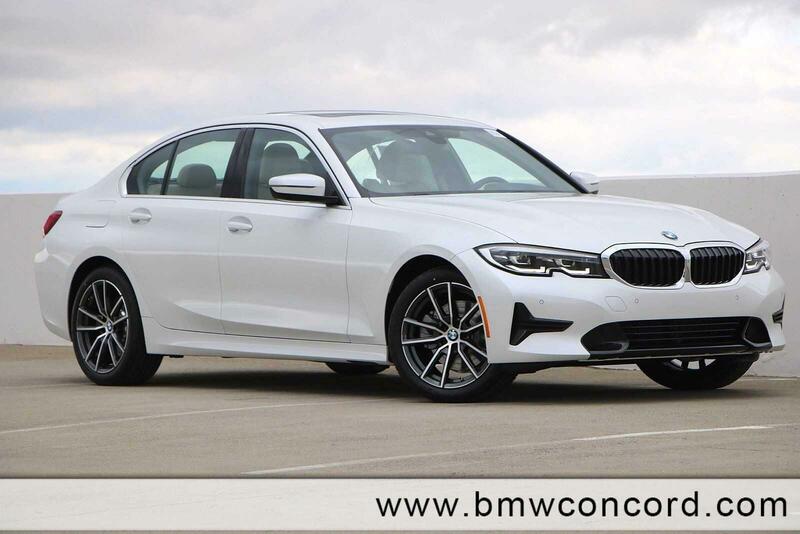 BMW 330i with Mineral White Metallic exterior and Canberra Beige Vernasca Lthr interior features a 4 Cylinder Engine with 255 HP at 5000 RPM*.